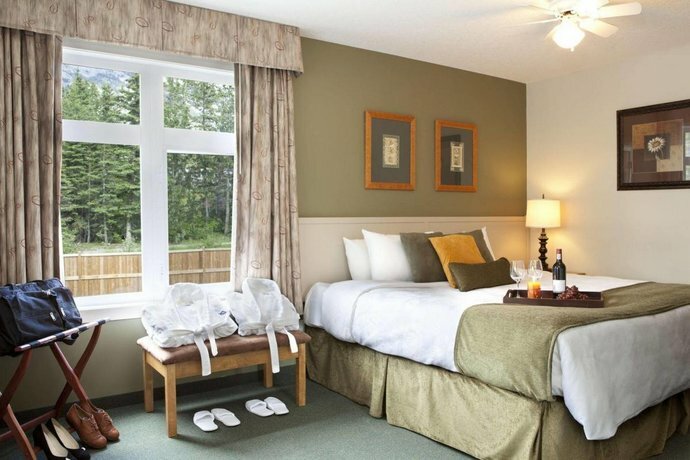 Located 1.5 km from Canmore's city centre and 2 minutes from the nearest Trans-Canada Highway on ramp, the Windtower Lodge and Suites Canmore is suited for both business and leisure travellers who require a hotel with easy highway access and added amenities such as a complimentary breakfast and conference space. 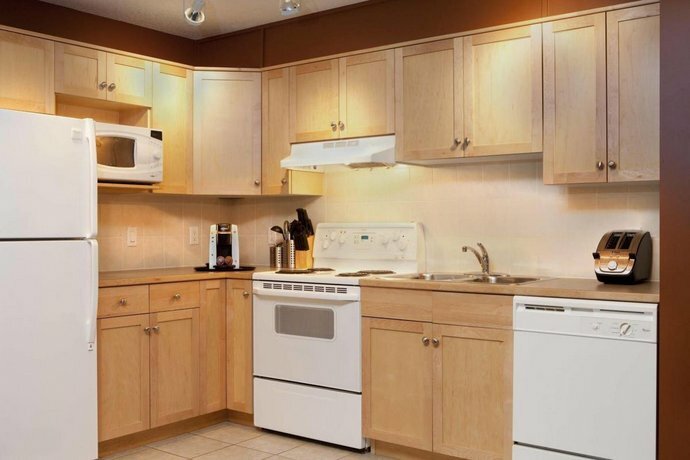 This hotel has 103 guest rooms and suites, each offering cable TV, a coffeemaker, a desk, and a hair dryer. 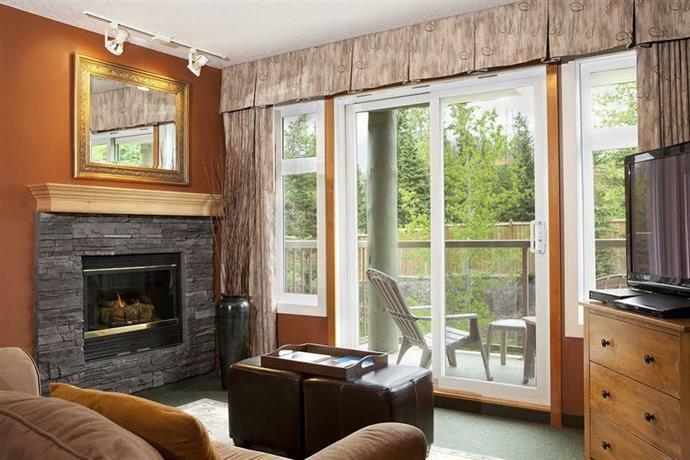 Standard rooms offer one queen or two single beds, while one-bedroom suites offer a queen bedroom, a separate living area with a sofabed, a full kitchen (includes stove with oven), a dining area, a fireplace, and a washer and dryer. 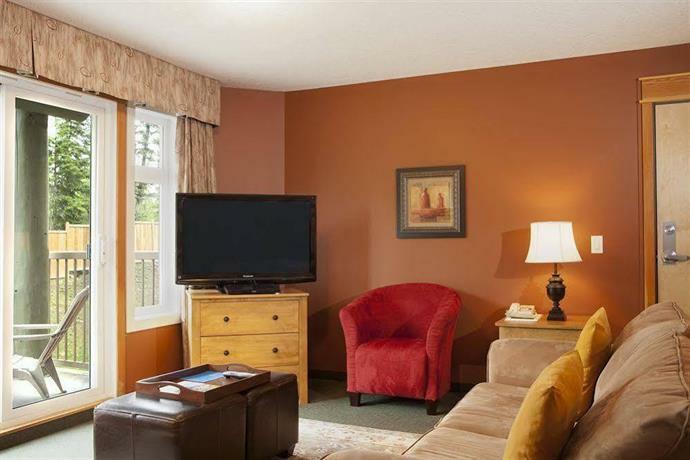 Two bedroom suites are also available. 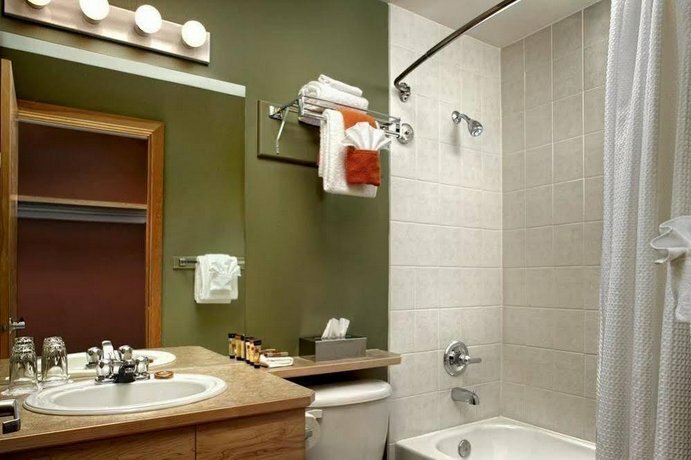 Hotel amenities include a hot tub, fitness facilities, business services, and multiple conference/meeting rooms. 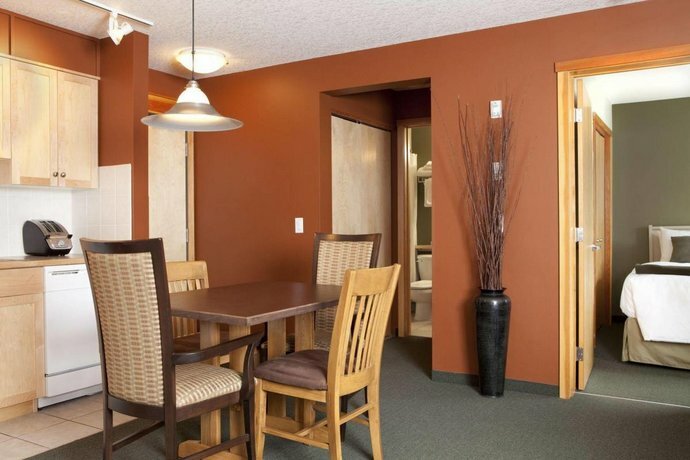 Parking is $5 per night or free on the street, pets (cats and dogs) are permitted for an additional $10 per night, and the hotel does not offer wheelchair accessible rooms. 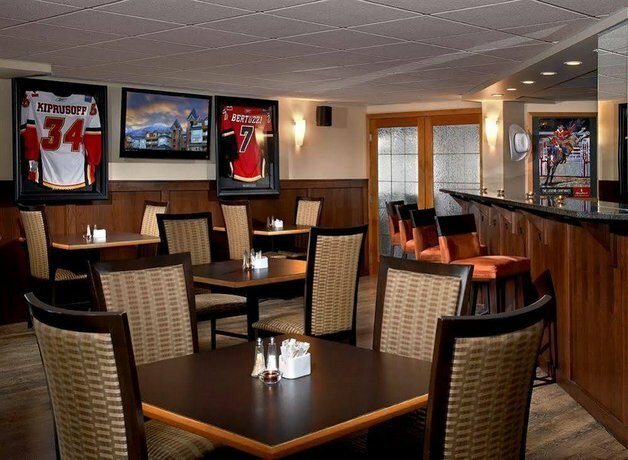 A free breakfast is offered to two guests per room, while on-site dining is available at Rundlestone Bar and Grill (serving breakfast, lunch, and dinner daily). Other nearby restaurants include Cornerstone Theatre & Restaurant (across the street), and Vic's Steakhouse and Bar (about a 4-minute walk northwest of the hotel). 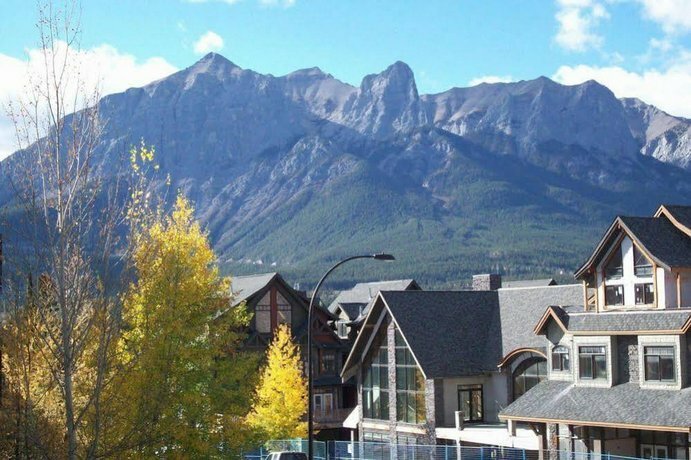 Verified with a front desk agent on October 22, 2014: Wi-Fi is free, parking $5 per night, pets are permitted for $10 per night. Guest reviews used for this analysis showed a positive response to the hotel's rooms, and staff. Several guests were pleased with their accommodations at this hotel. 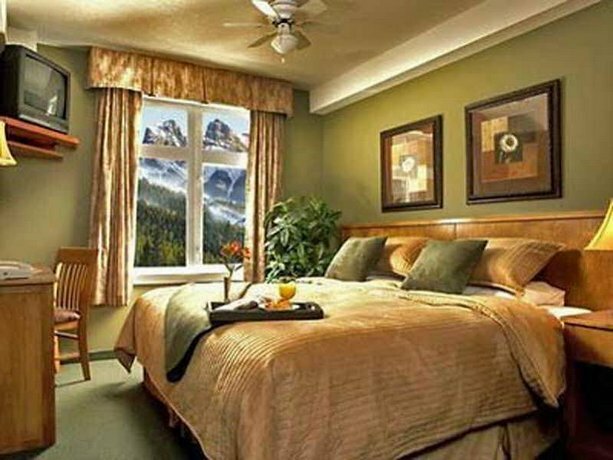 They described their rooms as nicely decorated and clean, with comfortable beds and great mountain views. It should be mentioned however, that some reviewers who booked standard rooms found them on the small side, and recommended booking suites instead. It was also pointed out the hotel does not include air-conditioning, except in the hallways. 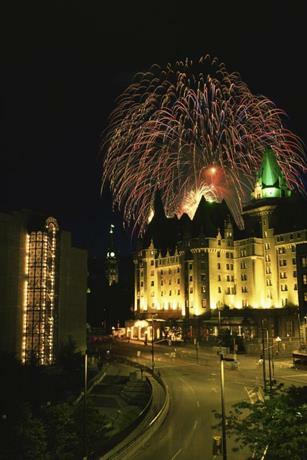 The hotel's staff were praised by many reviewers. They were characterized as attentive, friendly and accommodating, with one guest remarking, "we were treated like returning family". Negative reviews found for this analysis mentioned the hotel's extra charges and noise transfer. 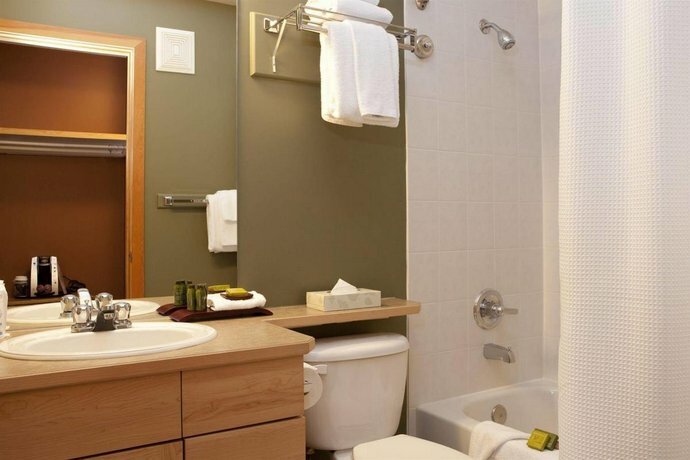 Several reviewers had complaints about extra charges incurred during their stay. They reported being charged fees for parking and Wi-Fi (both $10 per day each), and that a gratuity for the included breakfast was automatically added to their bill. It was also mentioned by one guest they were charged for the hotel's eco program at the end of their stay. Noise transfer was a source of discomfort for some lodgers at the hotel. They described hearing noise from guests in rooms overhead, including footsteps and an alarm clock. 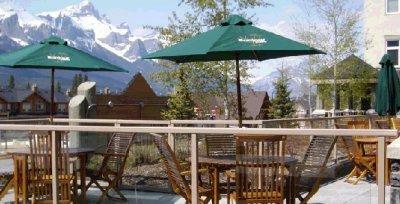 TripAdvisor.com guest reviews ranked the hotel #23 out of 33 Canmore hotels from 77 reviews. 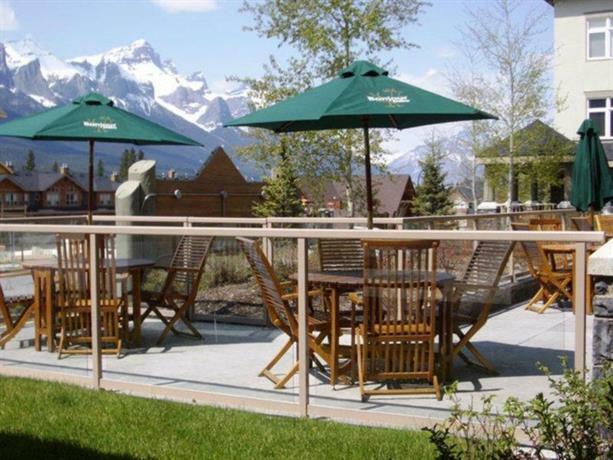 Expedia.ca guest reviews rated the hotel 3.6 out of 5 with a 86% recommendation rate from 29 reviews. Verified with a front desk agent on December 12, 2012: Free Wi-Fi, parking $10 per night, pets are permitted for $25 per night, not accessible. 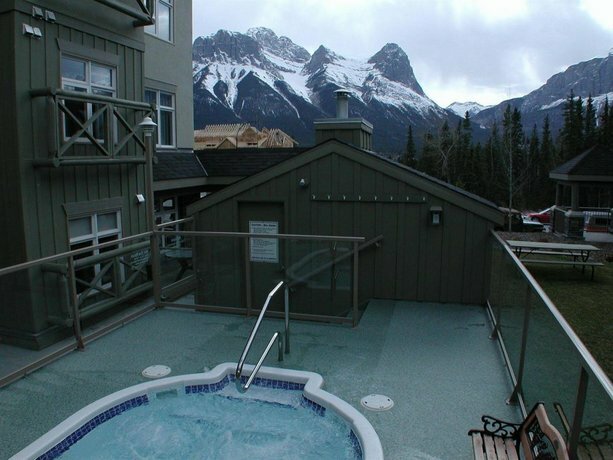 The average guest rating for Windtower Lodge & Suites Canmore is 6.8 out of 10 based on 2596 reviews from past guests. 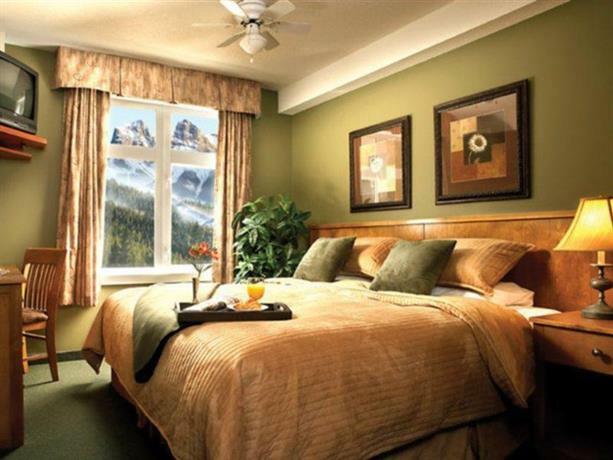 This average guest rating ranks Windtower Lodge & Suites Canmore at #30 out of 34 hotels in Canmore.